Truly an evolution of style and comfort, the Evo Woven Collection is the perfect solution for large or small public seating spaces. 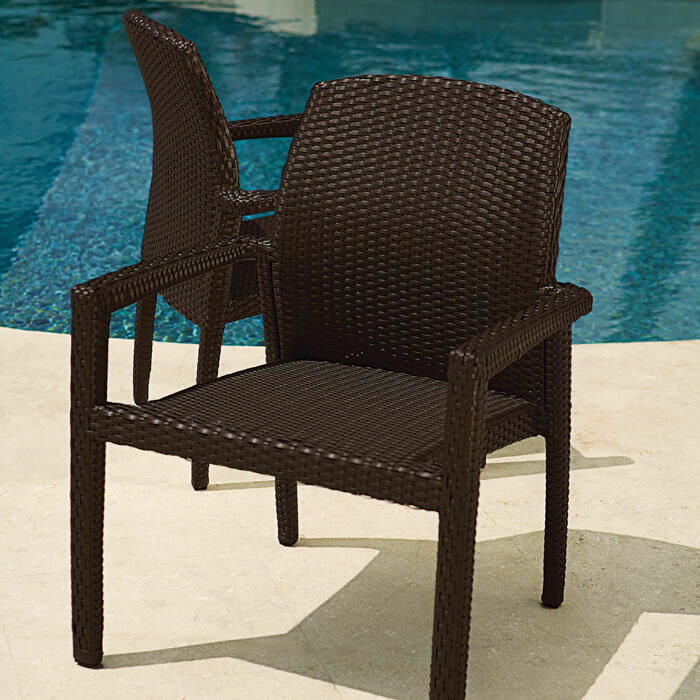 Available in a dining chair, chaise lounge, and stationary bar stool, with or without a seat pad, the Evo Collection of outdoor woven furniture is elegant and durable. Evo is available in TropiKane® Basket or Vineyard Weaves.